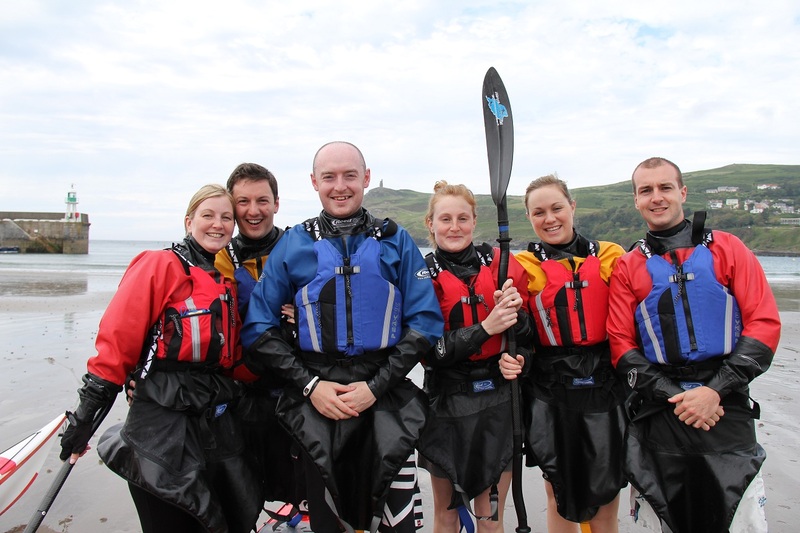 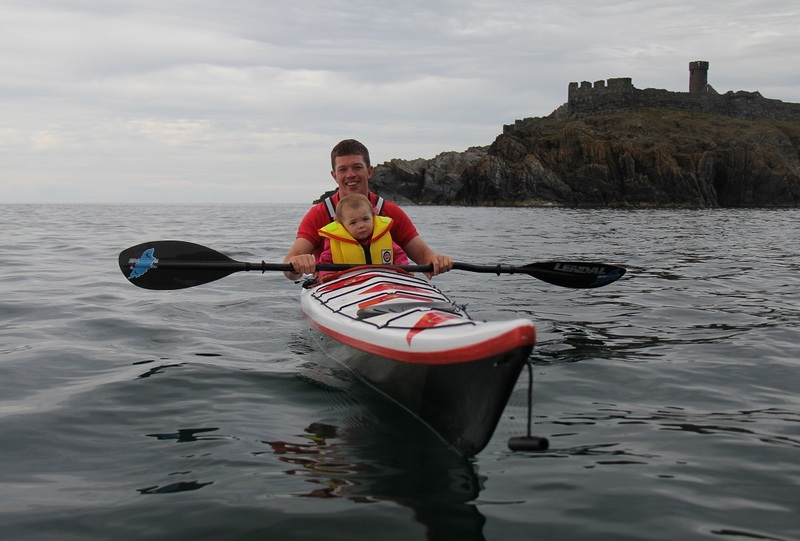 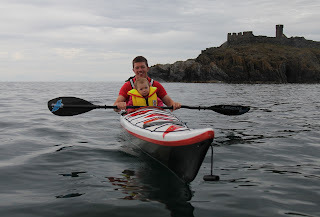 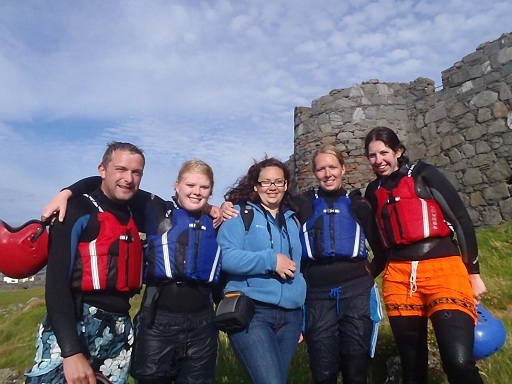 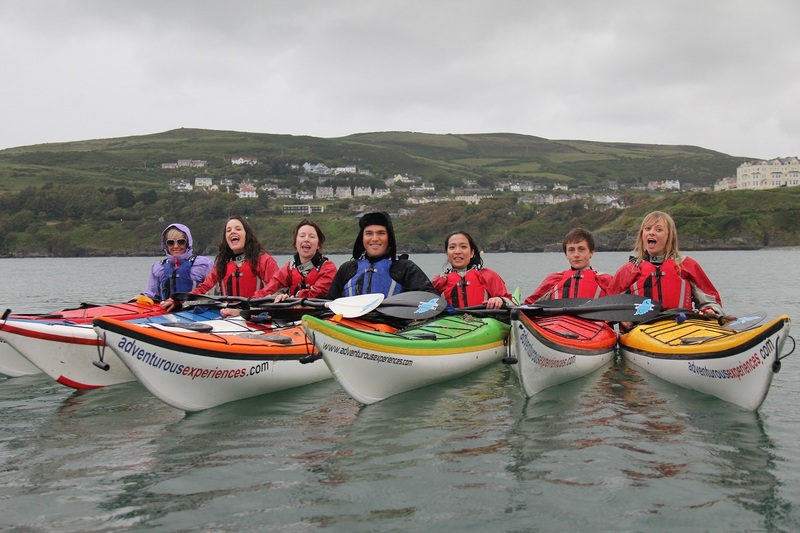 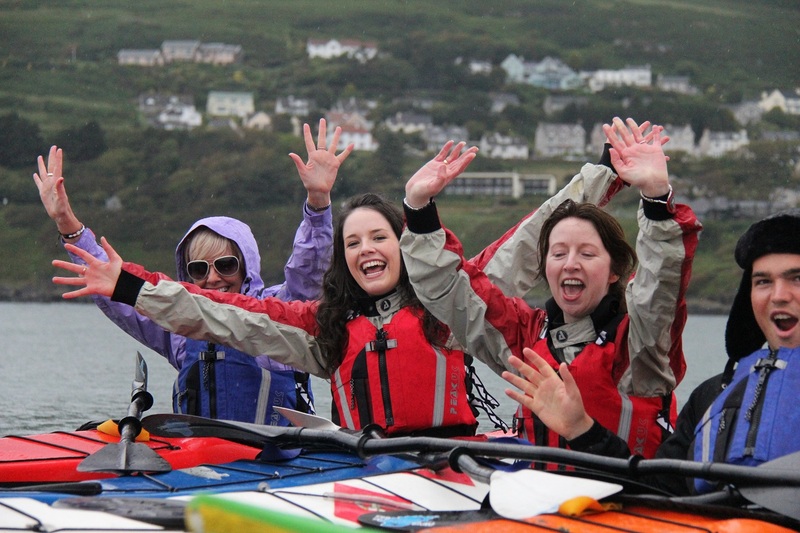 The last few sessions we have delivered have been folk wishing to experience their first sea kayaking session. 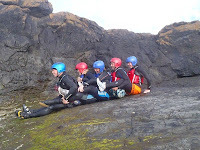 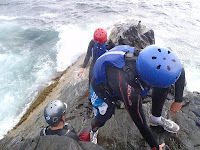 Having enjoyed it immensely and found that they wanted to learn more, the next step is the 'Discover Sea Kayaking' course. 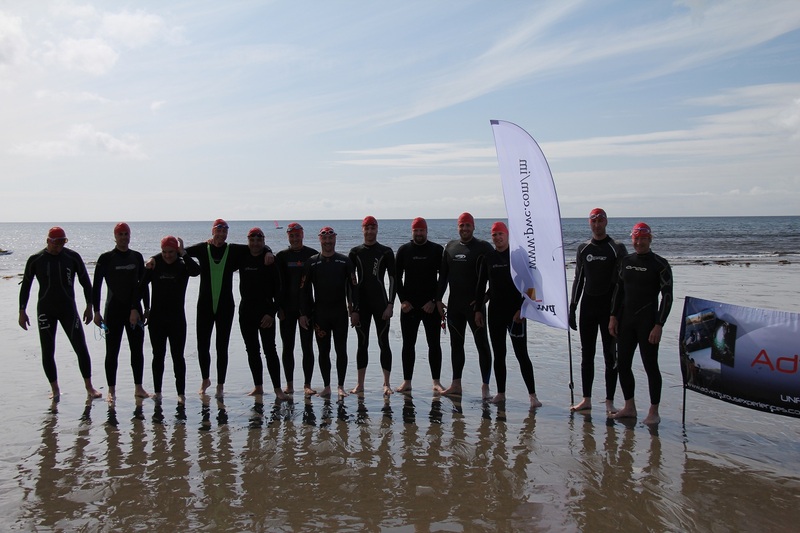 Running year-round, this course is offered as 4 consecutive sessions on the sea. 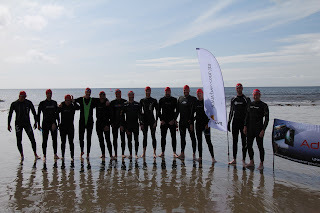 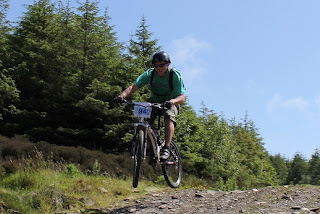 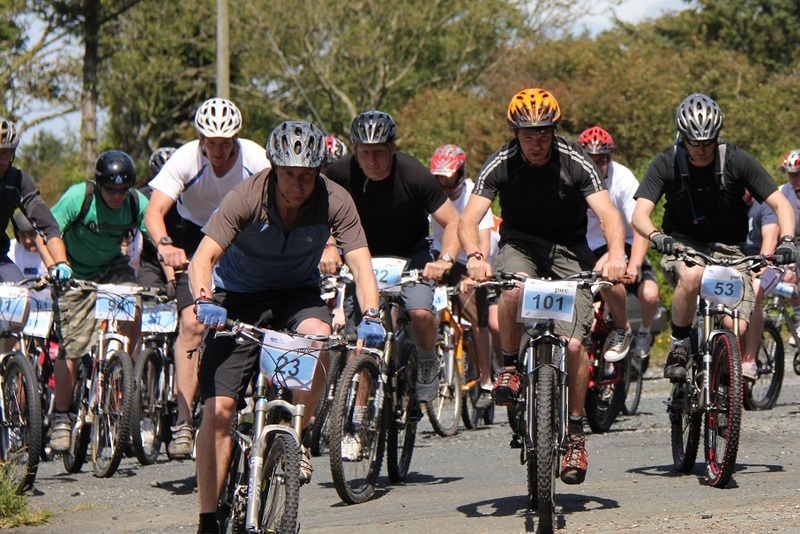 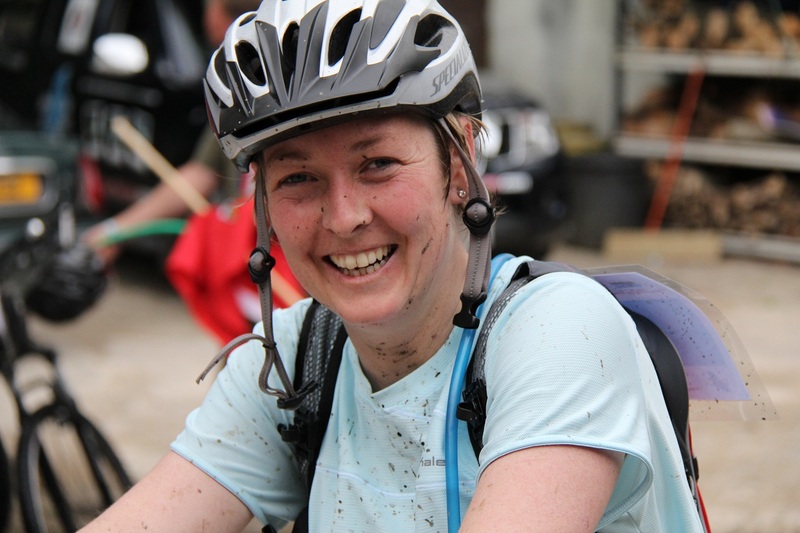 Our training sessions on Sundays split into groups for absolute beginners & improvers, up to those pushing their limits in Intermediate and Advanced conditions. 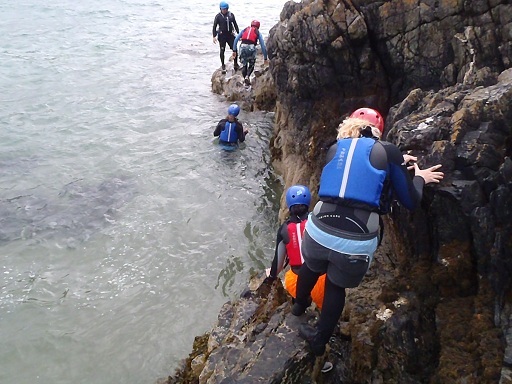 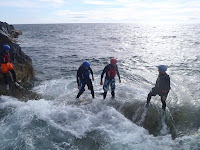 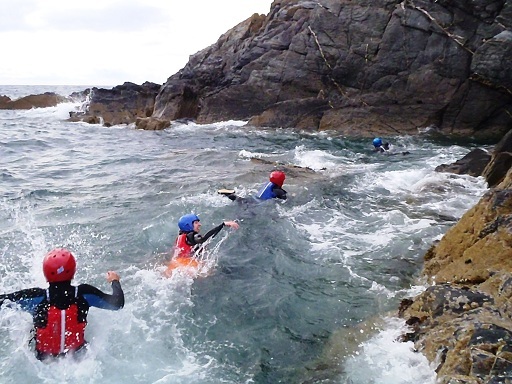 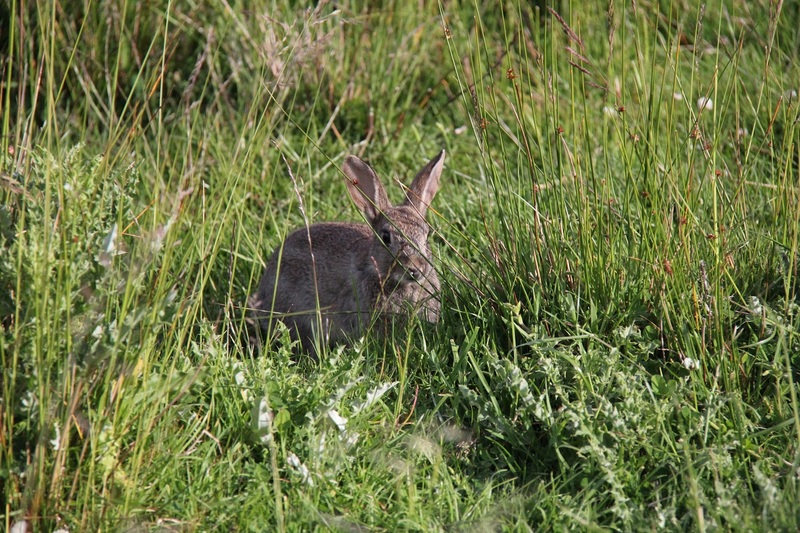 Scrambling, swimming, shuffling and shrieking your way along along a section of intertidal-zone on the Manx coastline is a definite must this summer. 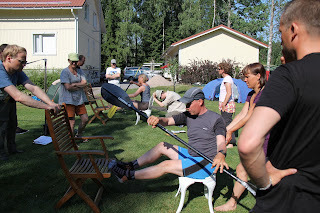 A fun-filled couple of hours, and terrific team-building activity. 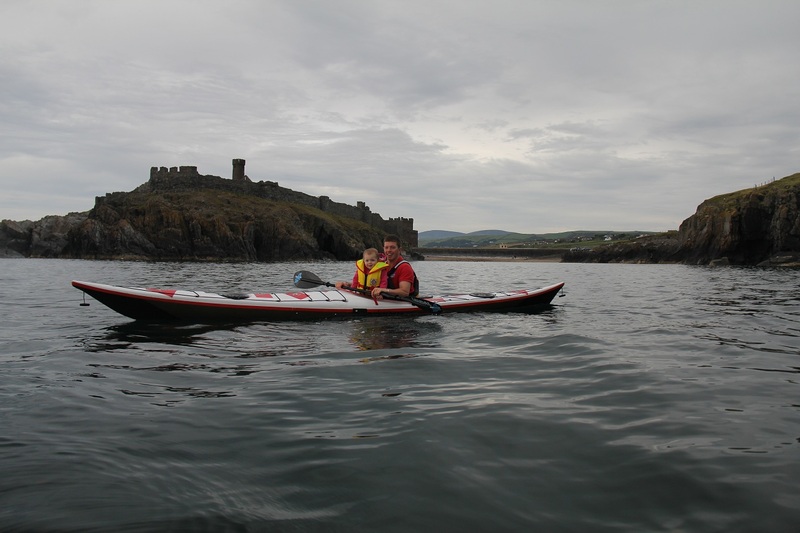 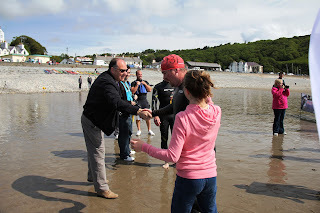 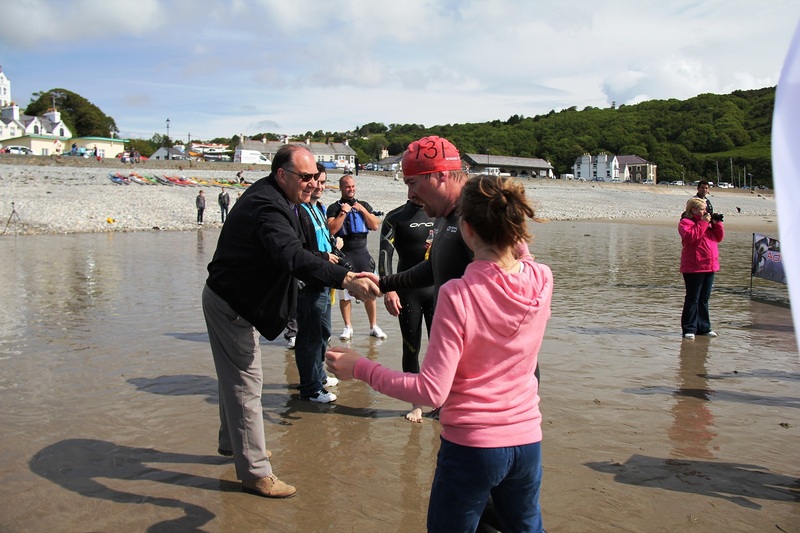 Off the beach at Port Erin, really nice to see the progression within the session, as confidence and balance increased, and the small shower became insignificant! 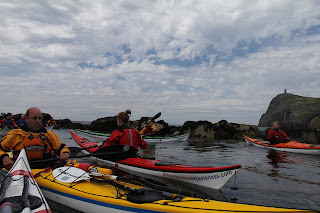 The next evening we introduced a group of lads to sea kayaking, many of whom had never done it before. 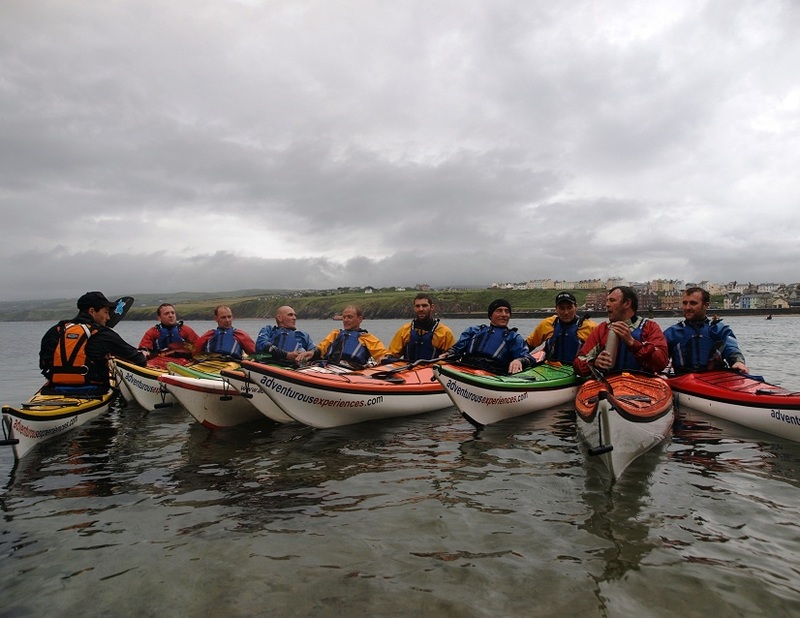 Although the needs of the individuals were different on each paddle, the overall thinking (and our philosophy) remained the same. 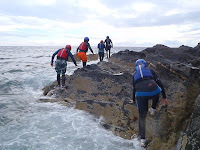 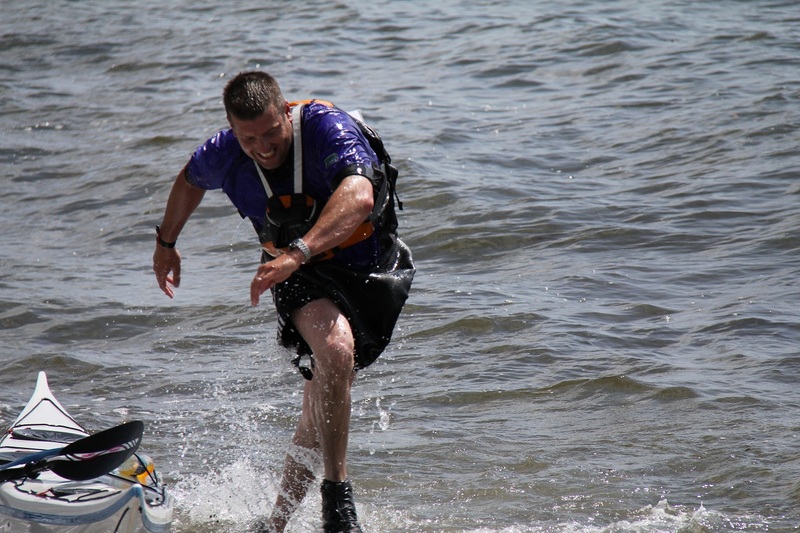 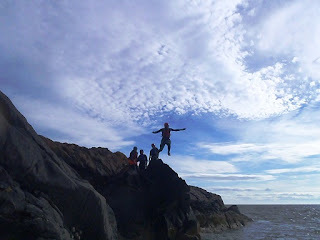 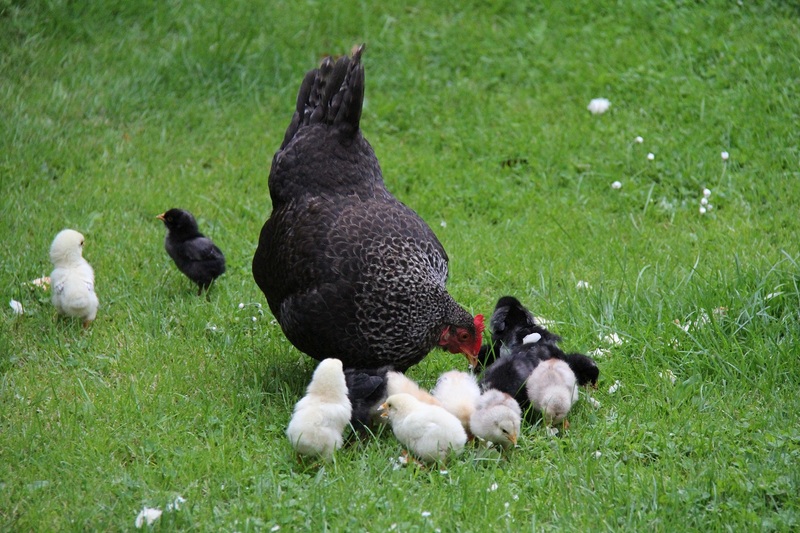 Safe, Fun, Learning providing an Unforgettable Adventurous Experience! 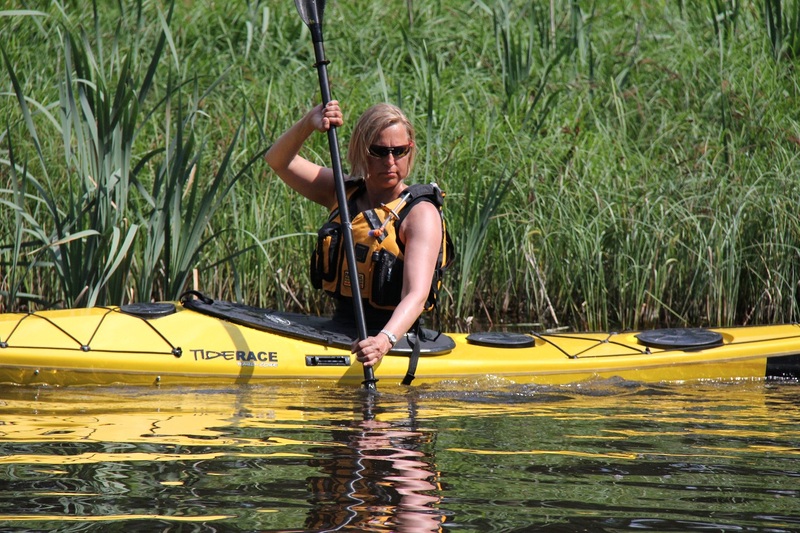 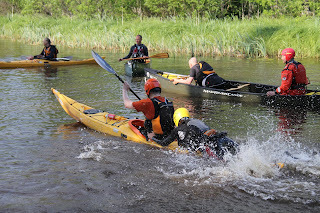 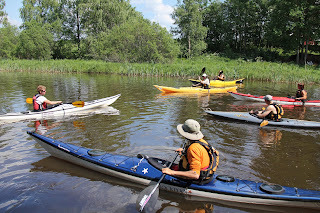 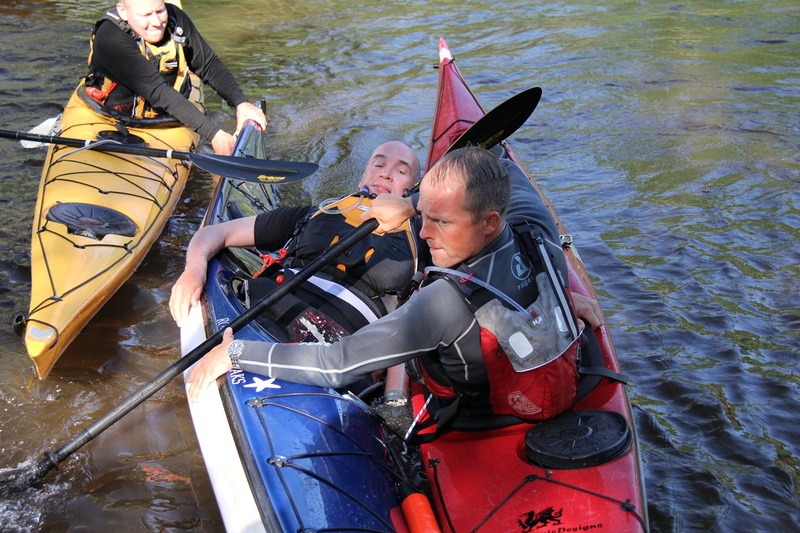 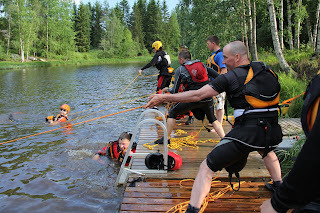 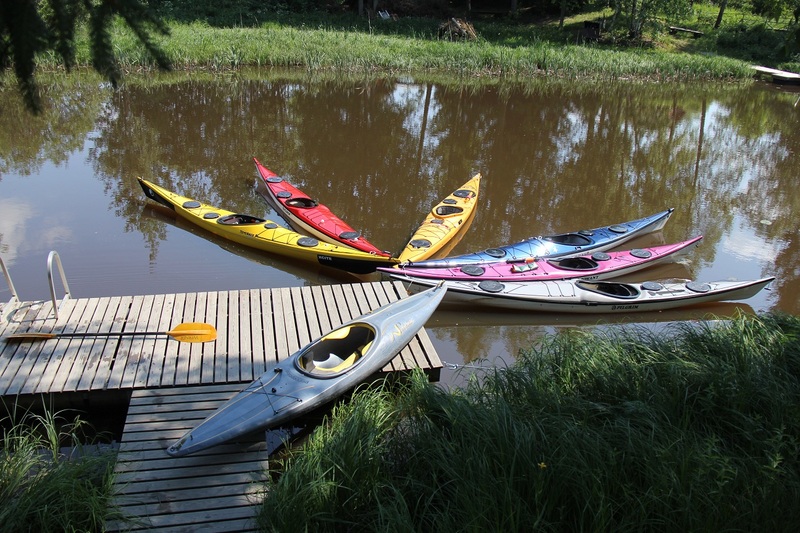 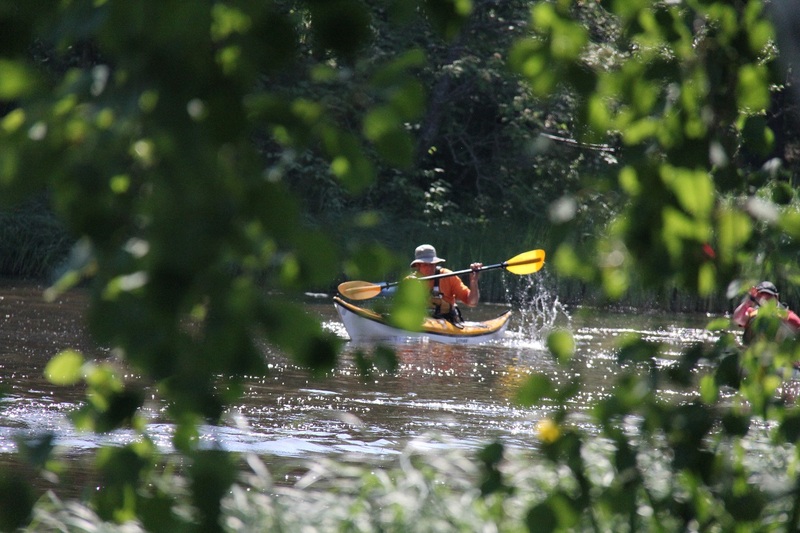 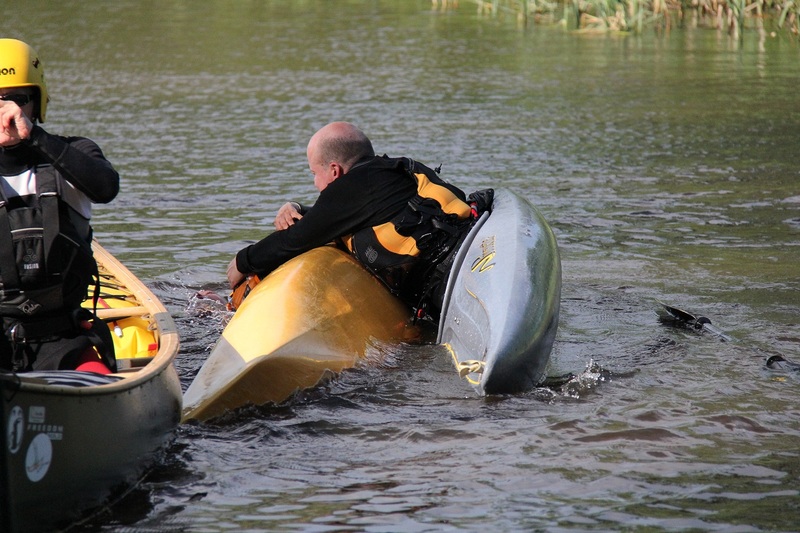 Prior to heading out to Finland earlier this June, I was invited to work with Sean McGrath of Wild River, delivering a Coach Level 1 course at Doe Park Water Activities Centre in Bradford, Yorkshire. 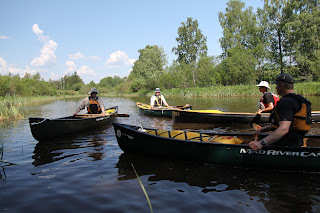 Then it was off to Manchester, and after a small issue over a passport, I joined Trys Burke (another BCU Coach educator) at Sea Kayaking Finland, run by Jukka Linnonmaa, and enjoyed a fantastic week with his family and current Finnish paddlesports coaches. A familiar environment, as i've been travelling to Finland each year on this rewarding project. 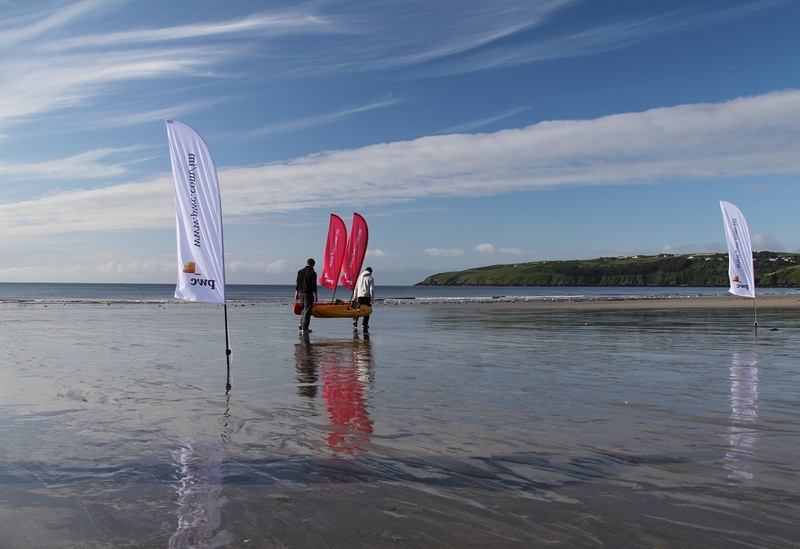 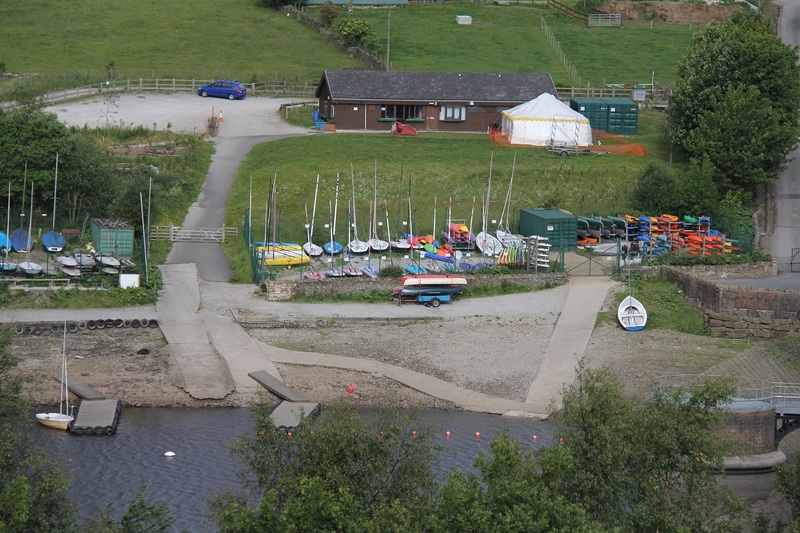 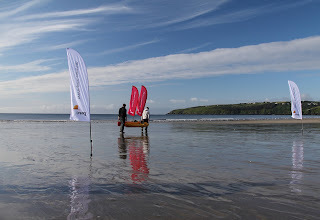 An ideal venue for the new UKCC Paddlesports Coaching Courses - and weather to suit! 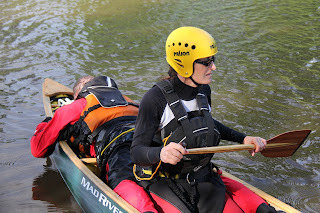 The first course was to transfer the existing BCU Level 2 coaches over to the new UK Coaching Certificate. 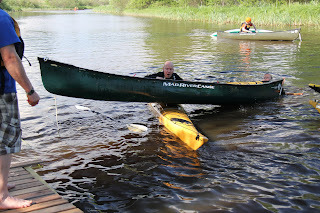 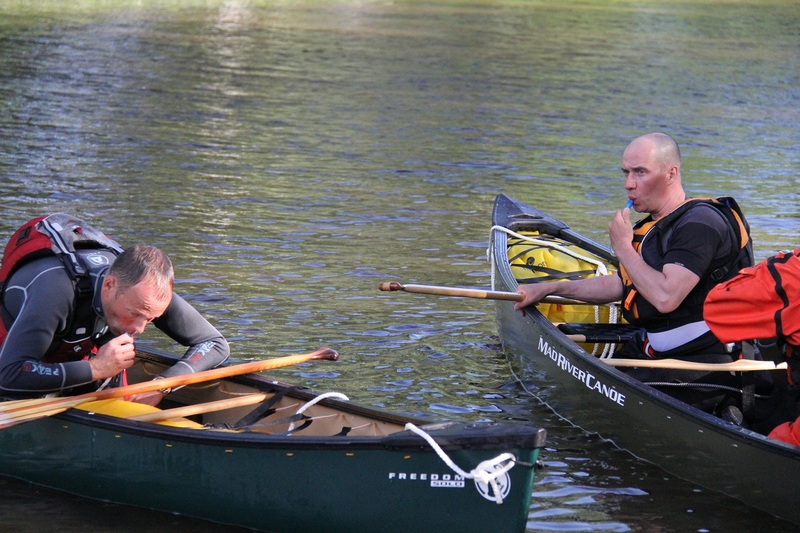 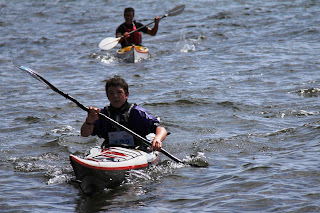 The following UKCC Level 1 Coach paddlesports award ran over 4 days. 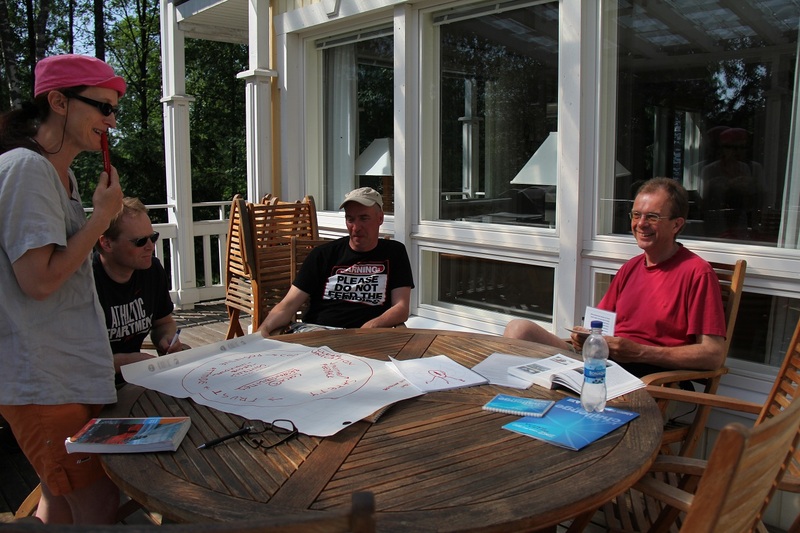 Working with Trys was such a valuable experience, both in terms of course structure, delivery styles and benefiting my own personal development program. some great pictures from the Foundation Safety and Rescue training course, and practical assessment during the coach level course. 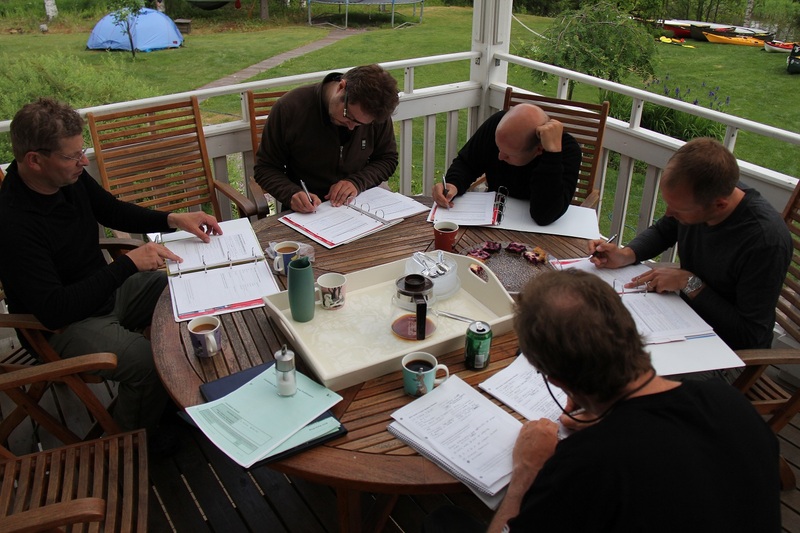 following the last practical coaching assessments on day four, it was time to complete the session reflections and personal action plans, whilst fresh coffee and cake continued to arrive..
As always - an absolute pleasure! 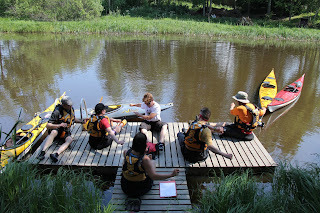 "I just want to give you my honest thanks once again from your GREAT and LIGHTNING course you gave us! 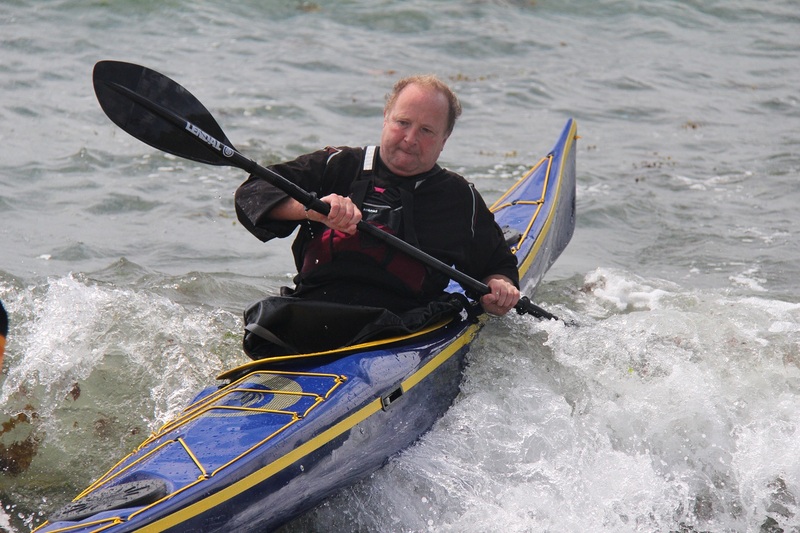 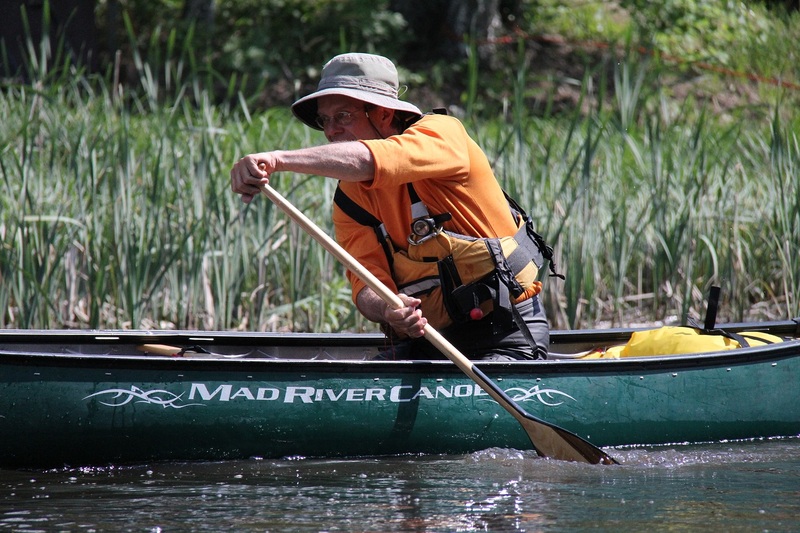 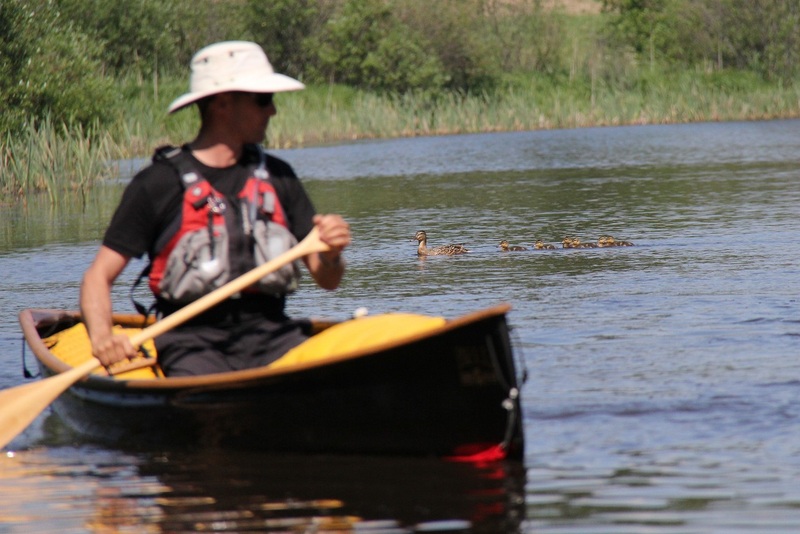 Your detailed and passioned attitude open many closed doors to my personal paddling and my approaching to "work" in my kayak-club. Hope you and your family have excellent summer & hope to see you again!"